Welcome to the Montgomery County Sheriff web page. Here you will find information about our office and descriptions of our duties, plus our office address and telephone numbers. Please feel free to contact us if we can be of service to you. Jerry C "Bubba" Nix, Jr. 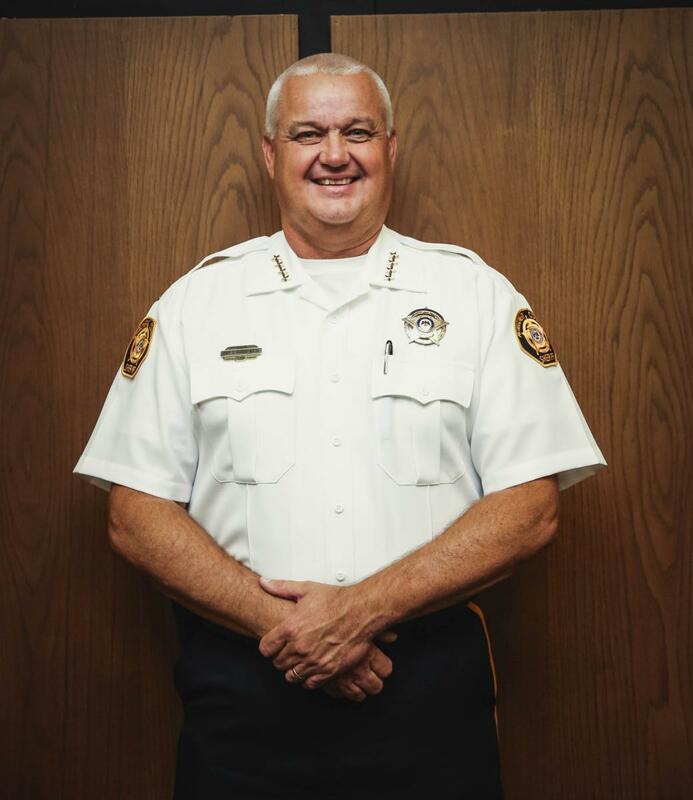 The Sheriff is elected at-large and serves a four-year term. 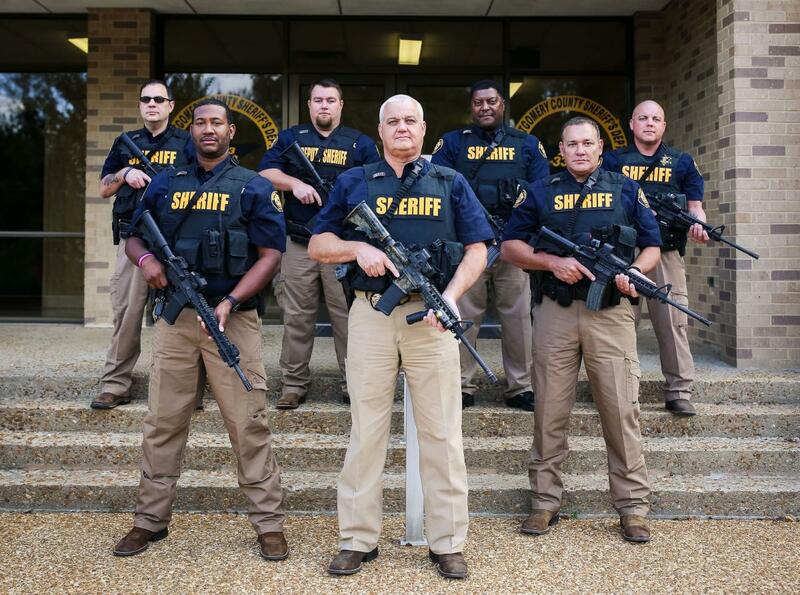 The Sheriff's law enforcement duties include keeping peace within the county. Administrative duties include submitting a budget of his office to the Board of Supervisors, keeping Mississippi Department Reports, serving as custodian of the courthouse, security for circuit and chancery courts, transportation of lunacy cases, DHS services, and the serving of paper.